Whichever side you find yourself on during a civil, legal, or family court matter, concrete evidence- for any claims you or your lawyer suggest- is recommended. 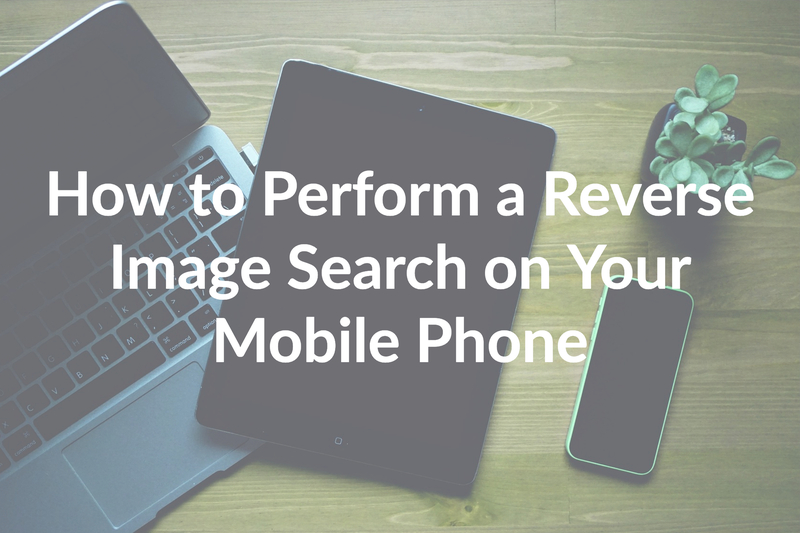 You may do so by using a reverse image search engine. Often, people retain a lawyer assuming they will walk into the courtroom with emails, photographs, or messages from the other party, that the judge will see it their way, and they will have an open/ shut case. After paying an expensive retainer to an attorney, court-goers may find themselves disappointed. What someone may assume is ironclad proof, may still fail under the legal definition of hearsay and render it useless as evidence. Other times, individuals or business owners find someone has infringed on his or her copyright but fail to produce adequate proof to sway the judge in his or her favor, and the opposing party is not reprimanded for their theft. 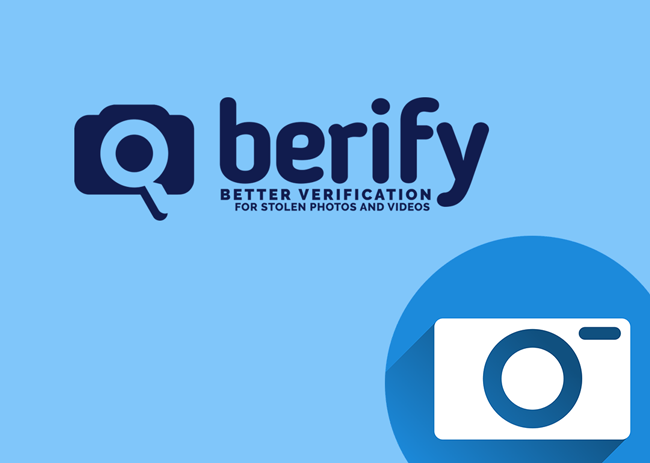 Here are some of the top ways a lawyer can seek use reverse images legally- either by attempting to locate items through conventional search engines or by using user-friendly sites with full reverse search algorithms, like Berify. Trademark/ Copyright: When your business is your livelihood, having online content stolen is a blow which can also impact you financially. Especially in the case of a company or personal trademark theft, regular online content patrol advised. Just because you checked a year ago, doesn’t mean that the content is the same. 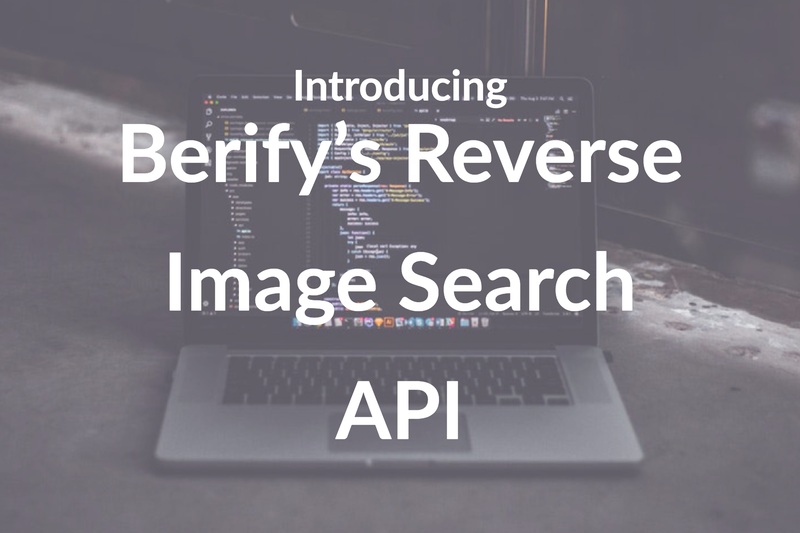 Use reverse image search to seek out stolen content online and follow your lawyer’s advice on how to preserve what you find, for future courtroom evidence. This might involve taking screenshots of your discoveries, documenting links, taking notes or photographs. 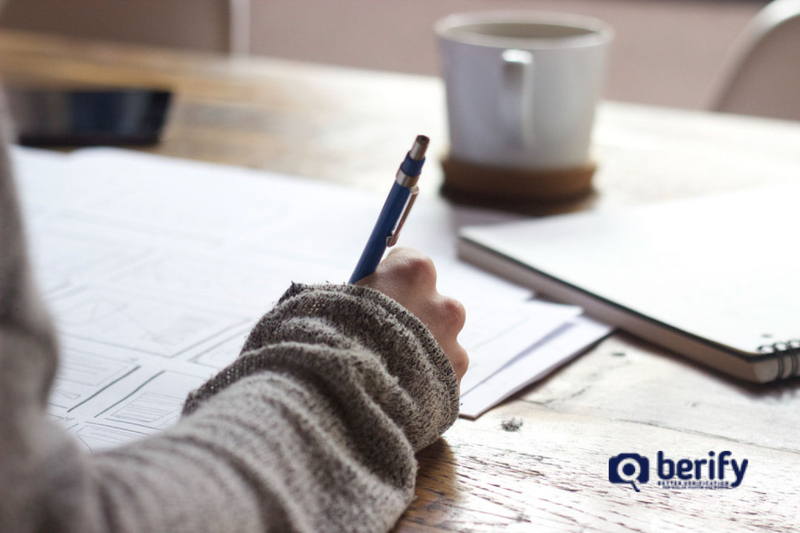 While a cease letter is often the first step for those, who find their content stolen, be prepared that the matter may end up in court. 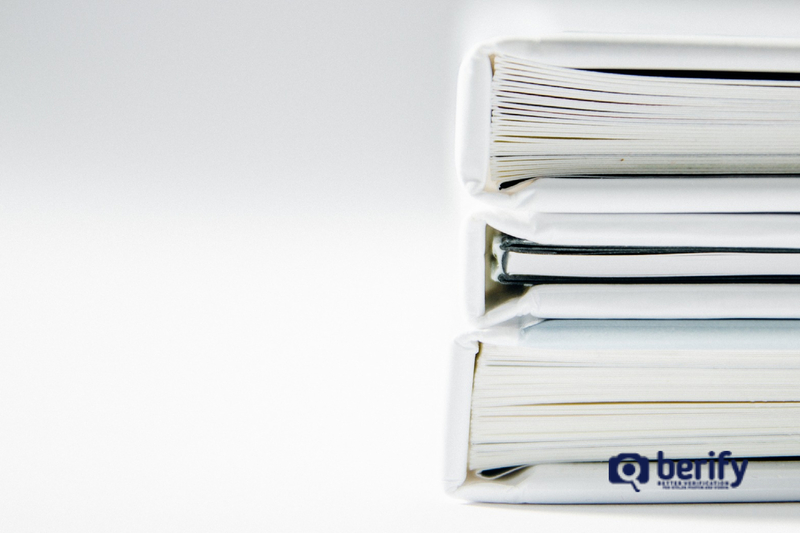 You will need to look back at your documentation and proof of trademark ownership. 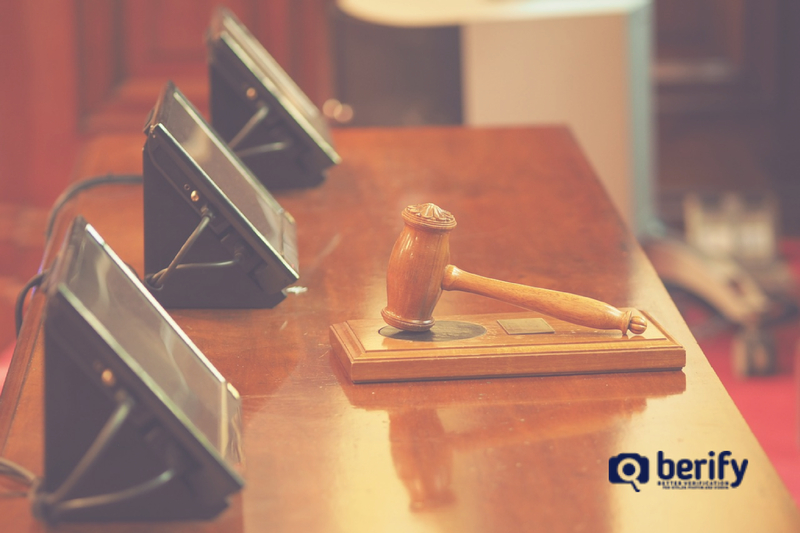 Trial Exhibits And Fabricated Document: Any and all documents you are presenting are clues for the judge and jury that will make or break your case. Do not assume those in the courtroom will agree with your take on things. It may seem evident to you, but if the legal matter you are involved with is critical, then leave no stone unturned. Any an all exhibits being presented at trial should have reverse imaging and reverse search. You should look things like photographs, screen-names, email addresses, monikers, business names, copyrighted images, and designs. There is a famous case that floats around the internet as a textbook example but is more than an urban legend. A Texan oil company was forced to drop a lawsuit worth $1.37 billion when the defense discovered an incongruent item on the document. The label in question said, “figure 11”. Using Google, it was found out that the report was created in 2012, not years before as was being claimed. While your experience may not be worth billions, seeking out the authenticity of crucial evidence online is essential. Look for oddities on the page to research, or upload and compare the entire document. While attorneys are trained in this, it only takes a discerning eye and access to a computer to do the grunt work. Personal Photographs: Fact checks your online resume and image management. See which of your photos are linked to old social media accounts and if you even created them. In our working world, it is easy to forget about past comments or images online. As an example, someone fighting a false charge might have their credibility hurt by online photographs of them downing shots at a bar. Don’t assume something is harmless unless your lawyer says it is. If you are in a state that grants ‘fault’ in divorce proceedings, personal photographs may come back to haunt you, especially if they seem to suggest a violation of a prenup. Identity Theft: Identity theft is usually thought of like someone using your social security number as their own and destroying your credit score in the process. 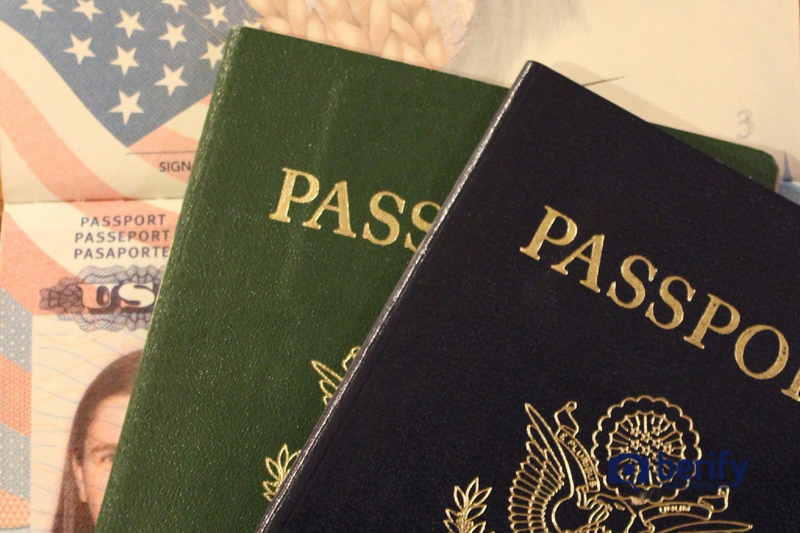 However, the theft of identities has evolved through online ‘catfishing,’ and sometimes people’s photos and details are used fictitiously by someone else who has created an entirely fake persona. This is occasionally done to ‘smear’ someone’s name and should not be taken lightly. Ask your attorney if it constitutes a crime and how to stop it. To Combat Hearsay: The broad legal definition of hearsay is: an out of court statement, made in court, to prove the truth of the matter asserted. That means that just because you have “evidence” of someone talking about an issue or event, does not say it is considered evidence in the eyes of the court. If the judge rules it a scandal, the information will be thrown out and not accepted. 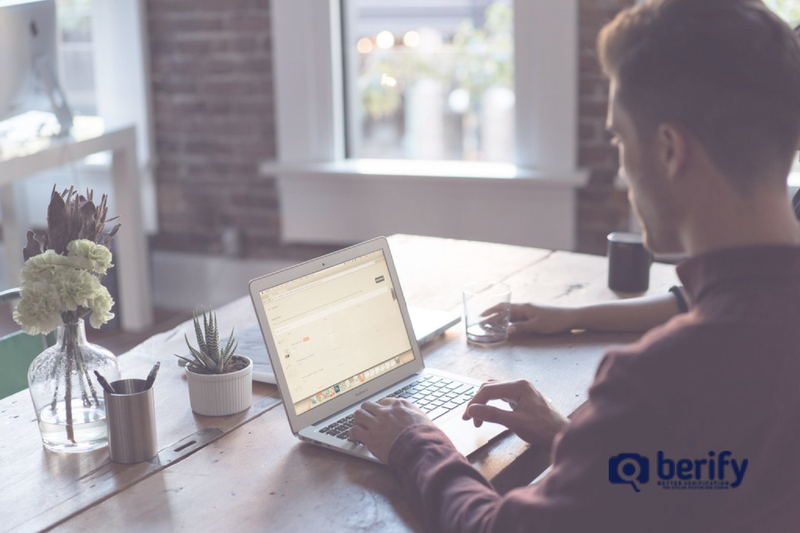 Using photos in conjunction with emails, data, or witness testimony can help. If dealing with a hesitant or difficult witness, showing them photographs while they are testifying is often a legal tool to trigger memory (whether they have legitimately forgotten or just claim to) and get them talking about the facts. To Create A Timeline of Events: If an attorney believes most of the evidence for your case is circumstantial or hearsay, they may suggest photographic evidence be used for other reasons. 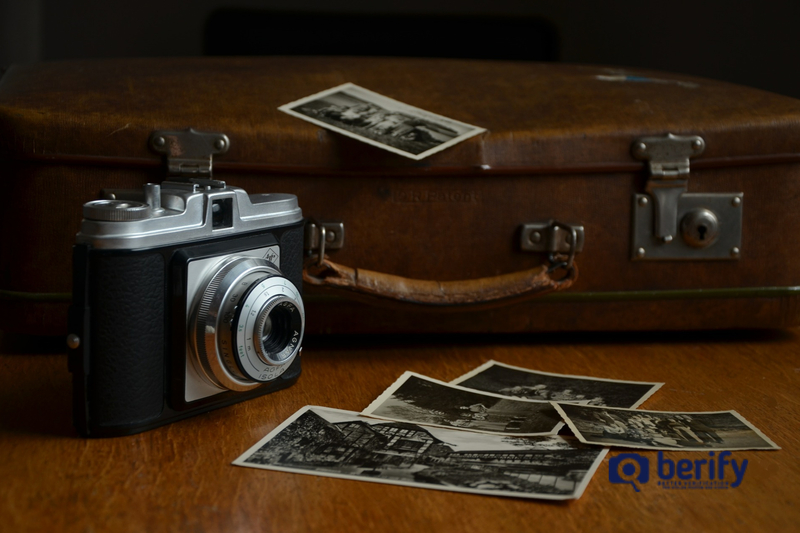 While a photo may or may not be allowed by a judge for the specifics of your case, a picture can still often be entered into evidence if it paints a timeline of events. For instance, maybe a photo of your ex-partner drinking a shot off a pretty lass’ bellybutton does not prove their infidelity in the eyes of the court, but if they are shown in New Orleans during Mardi Gras where you had a specific conversation, while they claim they never went there. Reverse search the people, places, and things which corroborate your case. Witnesses: If the paper trail or evidence for your side of a case is not sufficient, attorneys often recommend subpoenaing witnesses who may corroborate your version of events or add needed details. However, as well as you may think you know a witness, expect the opposing party to have done their research. As technology has evolved, so has the merger of using the internet. Look up your desired witness online, through reverse image search or other markers, to make sure they do not have any red flags which might discredit their testimony. This might be comments made on their personal social media account, photographs which conflict their statement, or more. 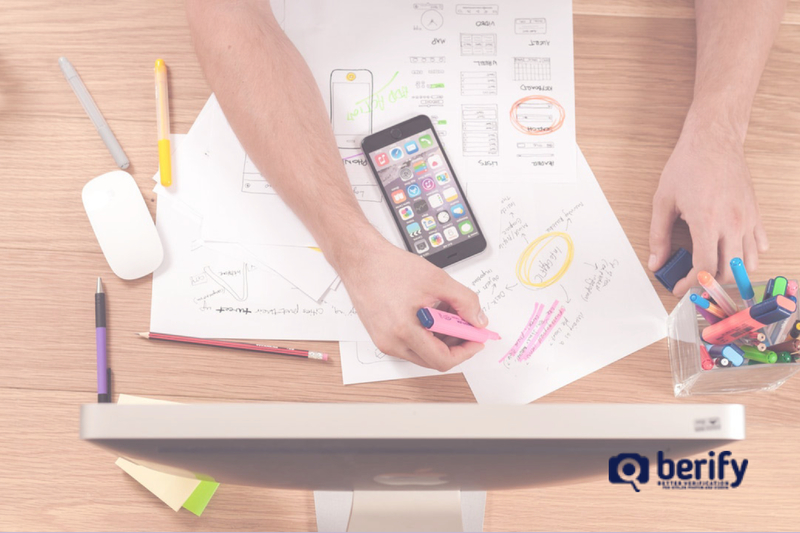 A trusted attorney and legal assistance is your best bet in court, but not all lawyers utilize as much technology as others. Be sure to make suggestions and weigh pros and cons with your legal aid. Also, if you are representing yourself, you can still use the steps above through the help of reverse image searching. Posted August 14, 2018 by Jen D.